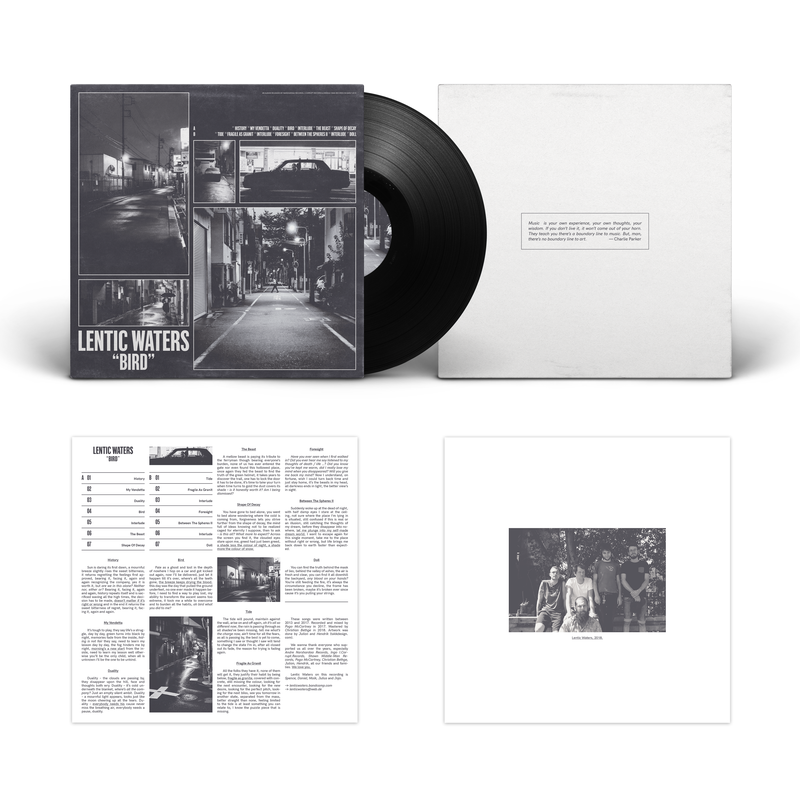 Now we will start the PRE-ORDER for the newest Narshardaa band LENTIC WATERS from Muenster, Germany. 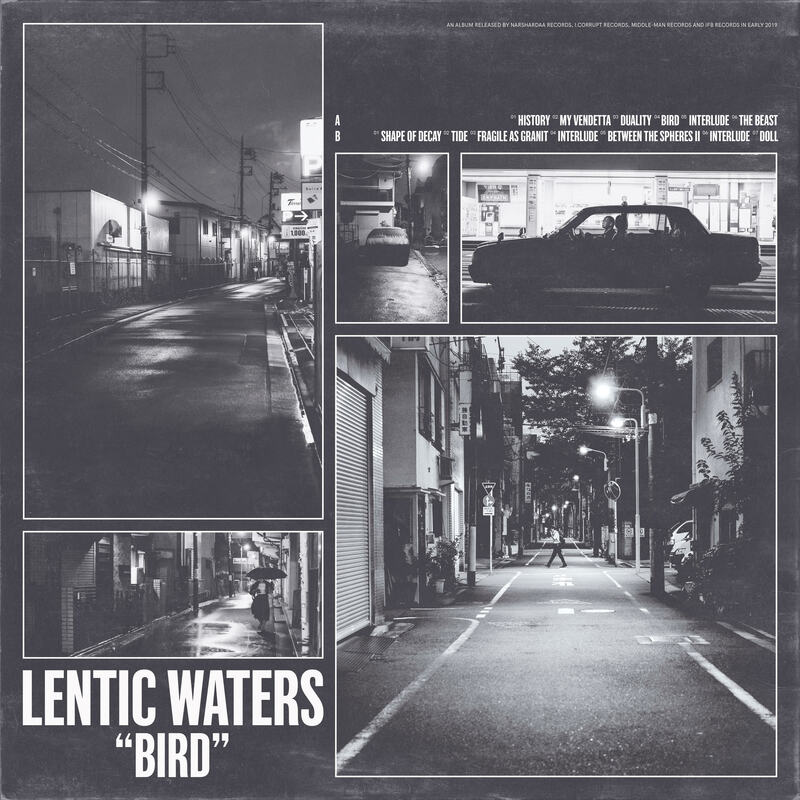 Lentic Waters are back with a new record. But now everything is different. No hard music anymore, No screaming vocals. Reminds me of the beginning of my label where we released bands like Meneguar or Teenage Cool Kids. 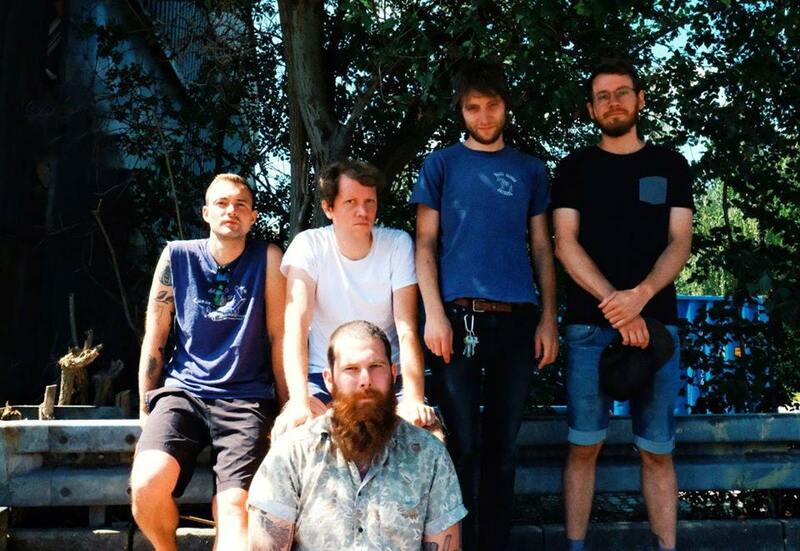 The Band itself said a big inspiration were bands like Pygmy Lush, Built to Spill, Pinbac or Modest Mouse. This record is a co-release between I CORRUPT Records (GER), MIDDLE MAN Records (USA), IFB Records (USA) and NARSHARDAA Records (GER). Limited to 300 copies. Previous: RESPIRE “Dénouement” LP first repress out soon!